The courses presented hereafter are those recommended for exchange-students, howeverthey do NOT encompass all the courses offered at the School of Business . 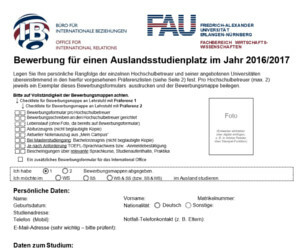 You are, of course, free to choose any other course offered at the FAU and ECTS credit points will be awarded in accordance with the International Relations Office. 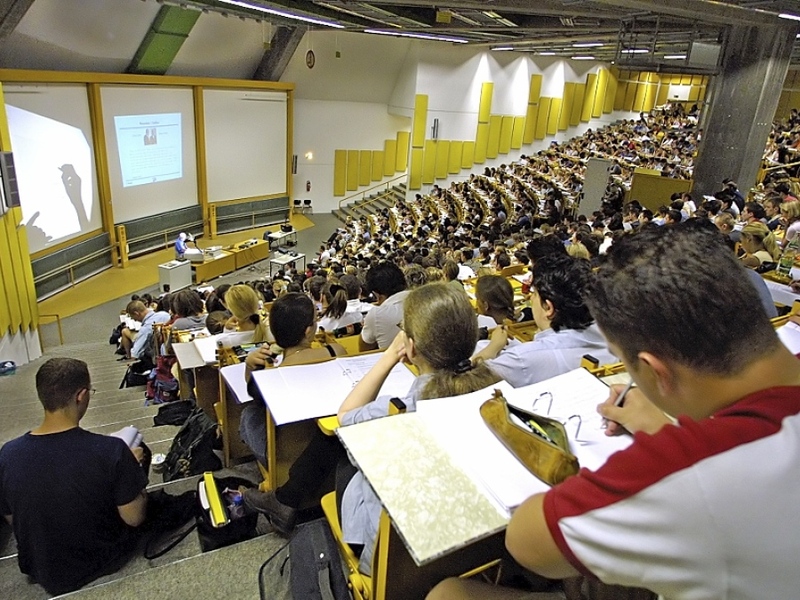 The University of Erlangen-Nürnberg has a listing of all courses available on the Internet. At the address univis.uni-erlangen.de you’ll find a survey. home page of each chair. The next pages are just a survey of what the Wiso departments are offering regulary. In case of doubt, please contact the coordinator of the department concerned directly. Please note: Some courses are taught in English. 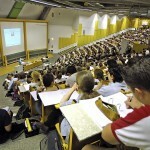 But most of the courses especially in BA-level are taught in German, so please prepare yourself before arriving. For searching courses in english, you can use this list here.